One of the most tastefully decorated, exquisite homes we've seen! Enter the large foyer to enjoy the front living room with majestic columns, ceramic floors, and gas fireplace for your comfort. 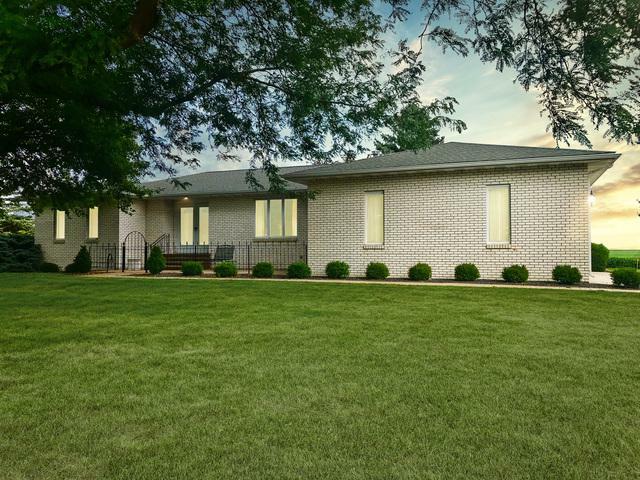 Incredible layout includes an open great room including kitchen with granite countertops and undermount sink, 17' x 18' sunroom addition with all newer windows complete with enclosed blinds, and large family room. Crown molding throughout and most furnishings are negotiable. All very high quality including the stainless look washer and dryer. Edge of town location is ideal with +/- .69 acre lot with easy access to Rt 6, Rt 26 and I-180.